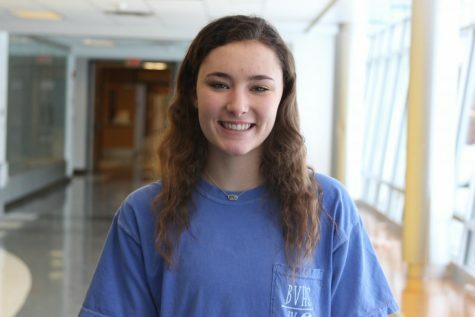 Aubrey Herrin is a sophomore staff writer for “The Tiger Print.” She plays soccer, runs track and is the sophomore Student Council treasurer. Aubrey loves dogs, Reese’s peanut butter cups and A$AP Rocky (the most gorgeous human alive). She can’t wait to graduate and go to college far away from Kansas. AMOS @asherrin20.